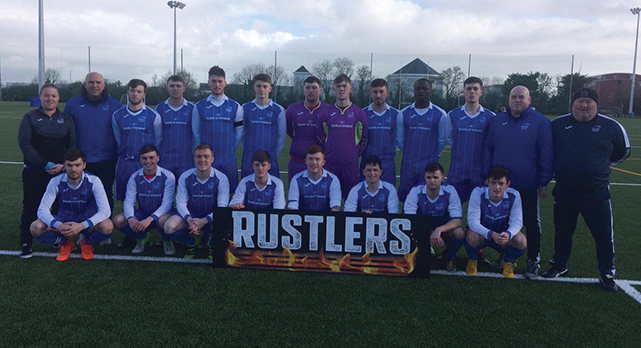 DCU’s Collingwood Cup side finished as runners-up in the Farquhar Cup in the 2019 edition of the tournament in UL recently, losing to Queens in the final. 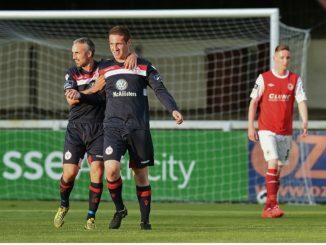 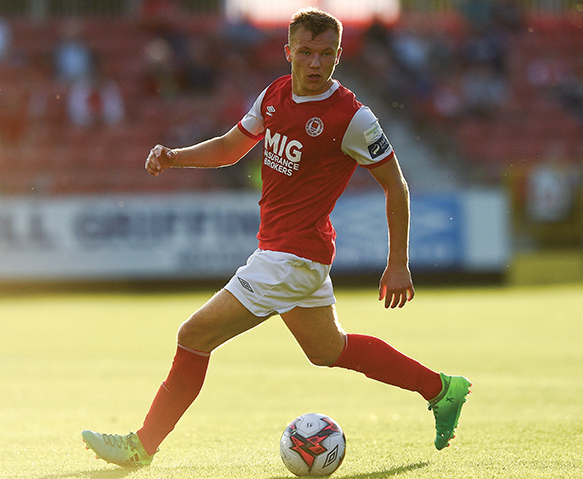 St. Patrick’s Athletic and DCU midfielder Jamie Lennon was recently called up to the Republic of Ireland U21 training camp by new manager Stephen Kenny. 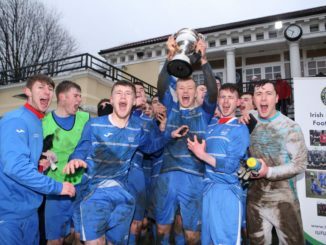 DCU are heading to UL for the Collingwood Cup with aim of coming away with one of the two pieces of silverware on offer at the tournament. 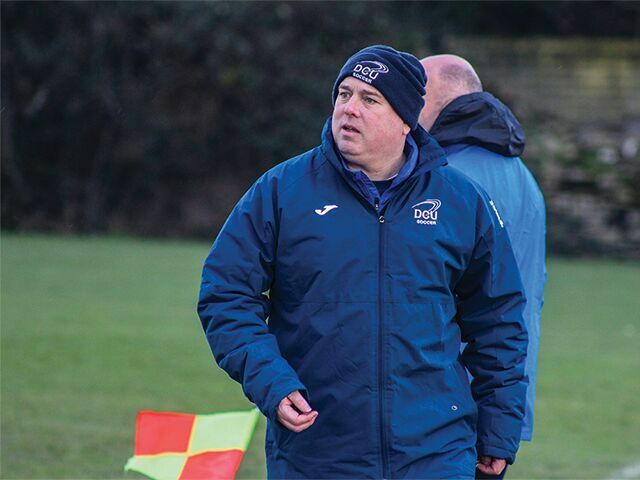 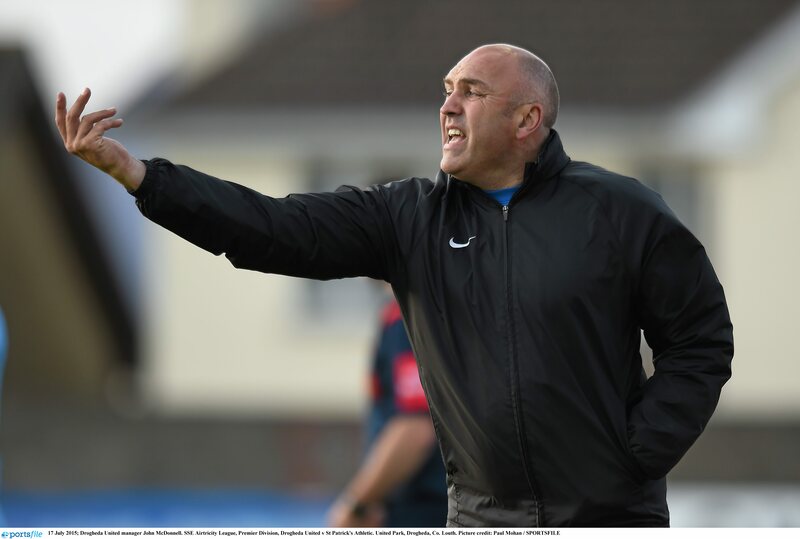 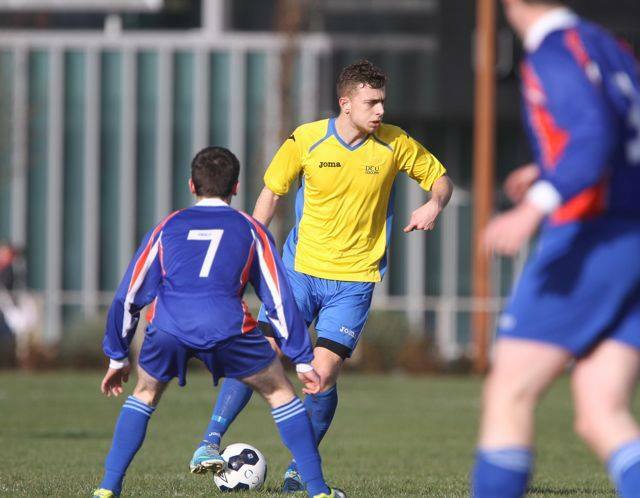 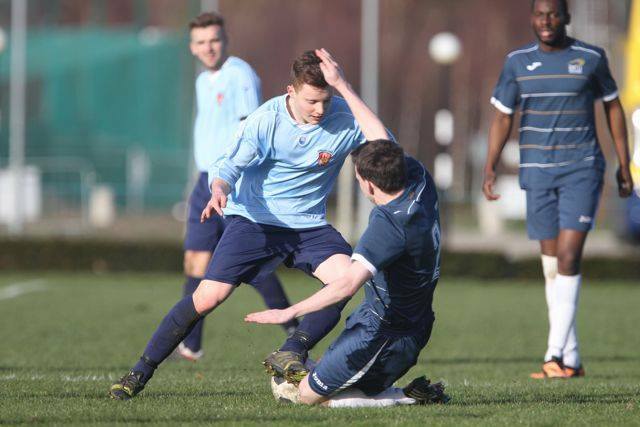 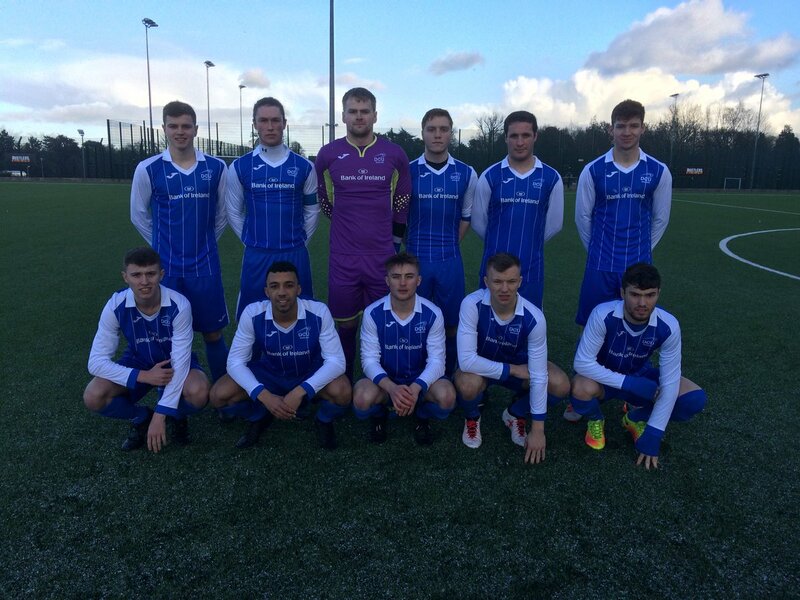 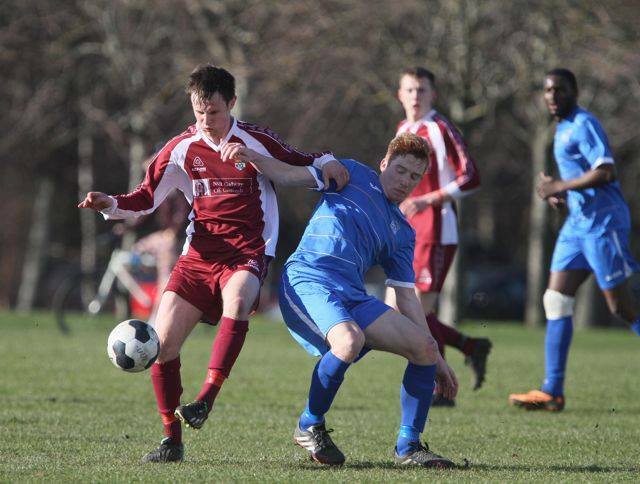 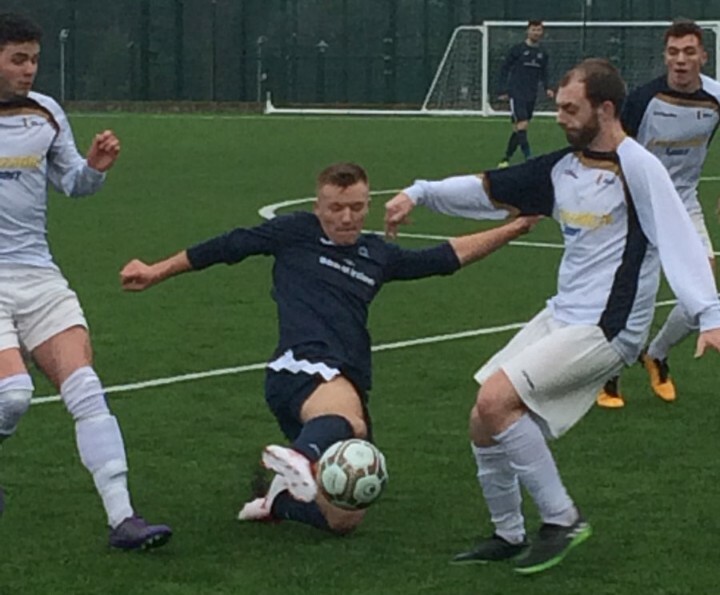 DCU soccer manager Declan Roche is targeting a first Collingwood Cup victory for the university in the upcoming showpiece tournament. 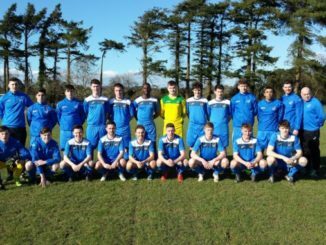 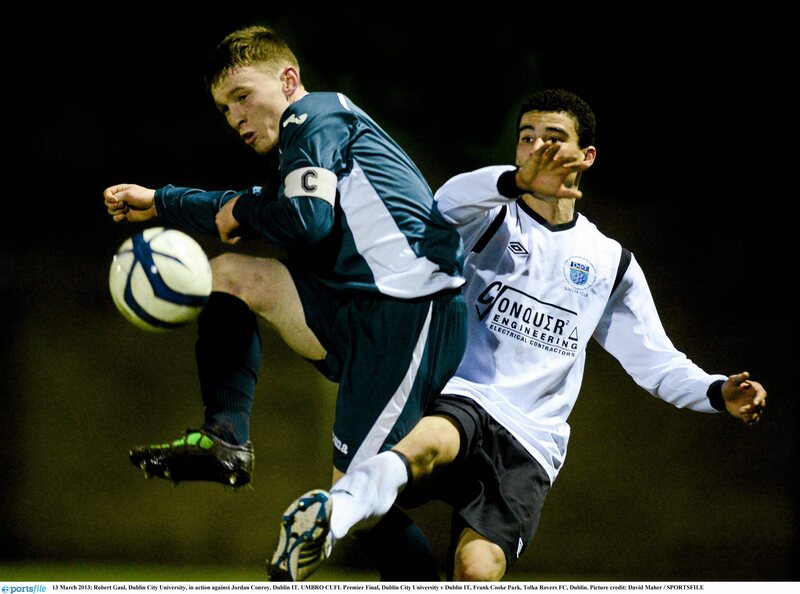 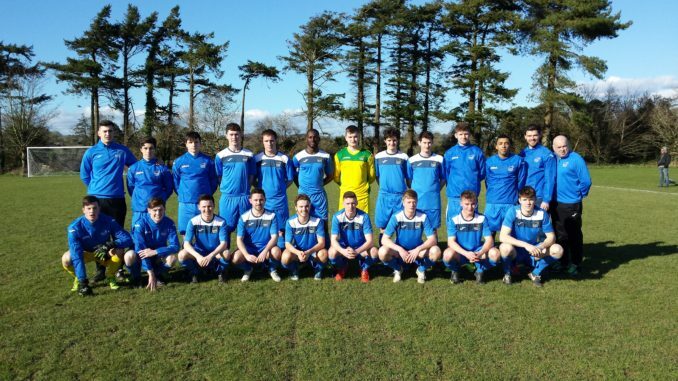 A fresh batch of talent coming into DCU will make this year’s senior soccer team the strongest ever.